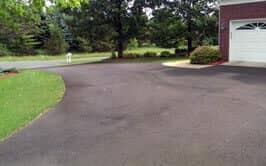 Since ACT Asphalt Specialties first beginning operations in 1972 with a pick-up and a shovel, our Blaine asphalt paving company has worked to establish itself as one of the leaders in the asphalt paving industry for Blaine, MN and the surrounding Minnesota areas. Family Values pointed us to 3 goals- the best quality asphalt and concrete product for our customers, the best work environment for every one of our employees, and to establish a reputation as the best paving company in Blaine. 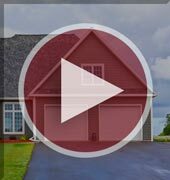 ACT Asphalt Specialties has successfully helped hundreds of families and business throughout Blaine, MN enjoy quality paved surfaces, including concrete aprons and paved parking lots that help shape their business and their livelihood. 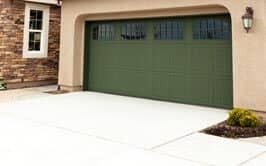 Your driveway, parking lot, or private road will remain in use for decades — so don’t trust your next asphalt paving project to just anyone. 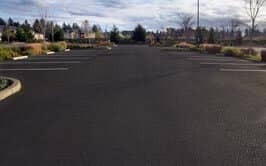 The Blaine asphalt paving experts at ACT Asphalt Specialties specialize in driveways, parking lot paving, crack filling, asphalt resurfacing and overlays, asphalt patching, and new asphalt construction. 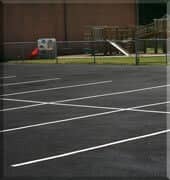 Our asphalt contractors can successfully handle any size job, big or small. We'll work around the clock to exceed our customers’ expectations and ensure that your asphalt paving project gets done right! 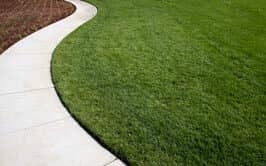 For more information on ACT Asphalt Specialties professional asphalt paving services for residential and commercial space, contact our Blaine, MN asphalt paving contractors directly at (651) 484-1696. At ACT Asphalt Specialties, our asphalt paving contractors take pride in serving Blaine and the surrounding areas!